Corporate Ties are manufactured in Micro fabric and Pure Silk Material . Company logos can also be printed . 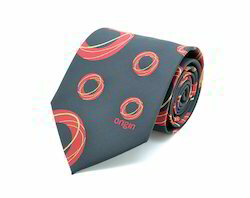 We are engaged in offering our clients a wide assortment of Corporate Ties.